Mophie, famous for making smartphone accessories, has added another version for their line of iPhone 6 and 6s cases. 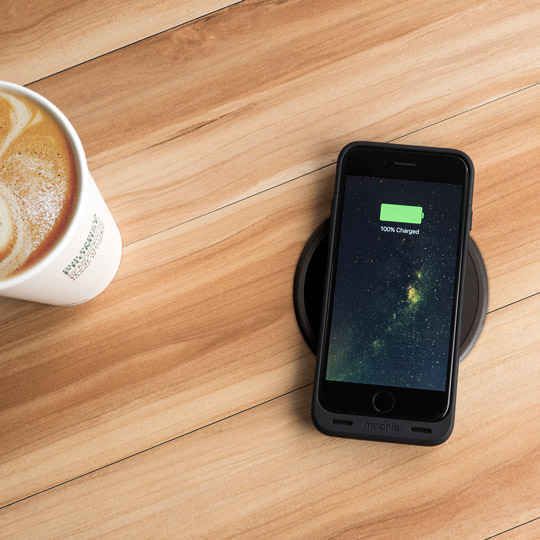 This award winning company has added Qi wireless charging along with an extra battery for your iPhone 6 and 6s case. This California-made company is currently the #1 selling battery case manufacturer for smartphones. They’ve been focused on making cases which always comes with extra juice, and another feature for consumers to enjoy. They also made a similar case for the Galaxy S7 and S7 Edge just a few months ago. 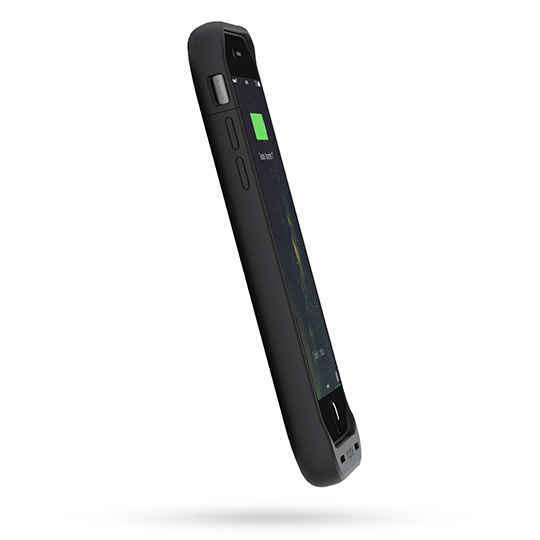 Mophie’s iPhone 6 and 6s battery pack with wireless charging has 1,560mAh of power on reserve. This is approximately half the battery capacity of the iPhone 6 and 6s, adding around 7 hours of talk time. This should be more than enough extra power to bring your phone back to life to use for more than half of the day. Their wireless charging case has a magnet in the case to easily find the perfect spot for wireless charging. This removes the need to frustratingly nudge your iPhone around until it charges. There is no indication of whether it supports fast wireless charging or not, but since it isn’t mentioned, we’d assume that it uses the normal wireless charging. Regarding the ports of your iPhone, there are a few hitches, but luckily, Mophie has already seen this and made a solution for each one. The lightning port will be blocked by the case for it to charge the device, but it is exchanged for a micro-USB port to keep the functionalities of the lightning port. Due to the added bulk of the case, the headphone jack might be a bit too far for some headphones to reach. Their solution for this is to bundle a pass-through headphone adapter with your purchase. This extends the reach of the headphone jack to easily plug any headphone for you to use. 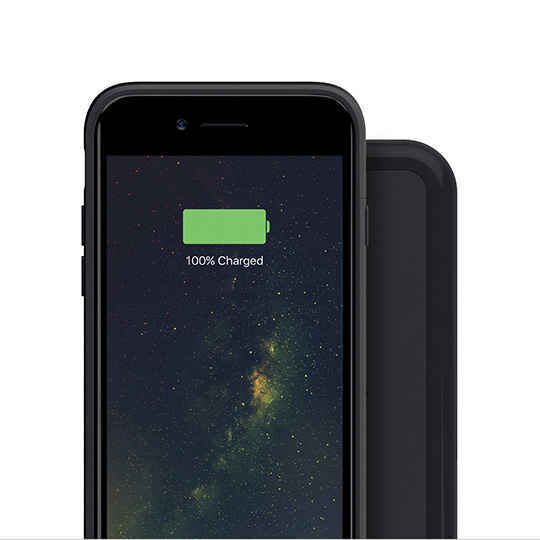 If you’re planning on purchasing their battery pack with wireless charging for your iPhone, it will cost you $99.95 with free shipping. For the iPhone 6/6s Plus, they have the same features with a beefier 2,420mAh available for $129.95. They’re both only available in black for now, but surely will be available in different colors as time passes. Your purchase will include the battery case of your choice, a wireless charging base, a micro-USB cable, and a pass-through headphone adapter.